"I have been in this business for 52 years, and I've never seen anything like this," the 77-year-old comedian said on ABC's "Good Morning America." "And reality is the situation, and I can't speak." GMA correspondent Linsey Davis asked Cosby how he'd respond to young people who would ask if the allegations were true. 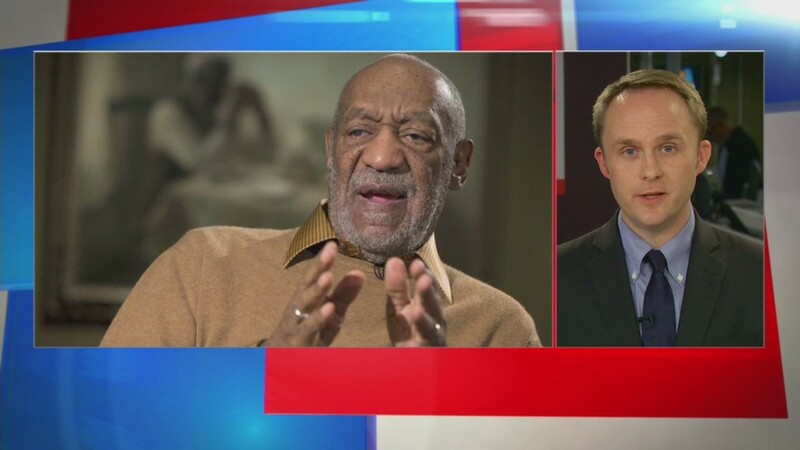 "I think that many of them say well you're a hypocrite, you say one thing, you say the other," Cosby answered. "My point is okay listen to me carefully, I'm telling you where the road is out. Now, you want to go here or do you want to be concerned about who's giving you the message?" Since November many women have accused Cosby of committing sexual assault, a crime which the well-known comedian has denied and has never been officially charged with. 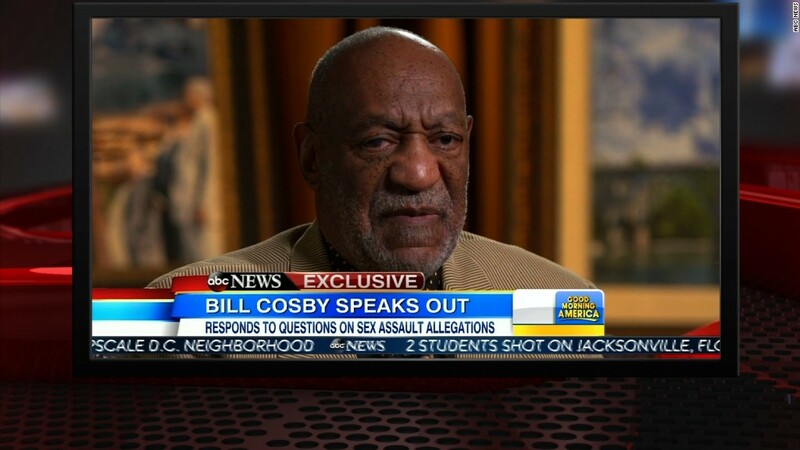 However, the allegations have drastically changed Cosby's public image. Projects with NBC and Netflix (NFLX) along with some of Cosby's tour dates have been scrapped due to the scandal. Yet, Cosby believes that his life in show business is far from finished. "I really know about what I'm going to do tomorrow," Cosby said when asked about his legacy. "I have a ton of ideas to put on television about people and their love for each other." Cosby appeared on the morning show to talk about the "Black Belt Community Foundation," an organization whose goal is to help improve schools near Selma, Alabama. More of Davis' interview with the former TV star will be shown on Friday night's "Nightline."